Engage the youth and all sectors of the society in a unique and rich way of experiencing the arts through informances and artractions that are fun, yet educational. A program that will enhance the student’s education through the integration of arts education into the learning experience. It ensures the availability of quality and purpose-driven programs that would offer exciting opportunities for students to discover, explore, and create art. Activities geared towards providing opportunities for students to learn in the arts, through the arts and about the arts. Activities are either on-site, off-site, and online. Performances and exhibits that are especially designed to give information and educational values about art and culture. CCP Pasinaya Arts Education Program for students and teachers from the different Dep-Ed School Divisons in the NCR, that involves exposing, experiencing, and exploring the arts. Programs for schools and communities that are educational, but still engaging and interactive. Multi-disciplinary lecture-demonstration for arts appreciation and audience development. 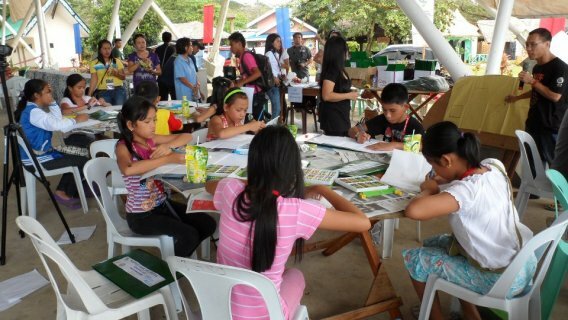 Conducted in coordination with different artists and artistic groups and organizations. A week-long arts and culture series training specifically designed for teachers of the Special Program for the Arts (SPA) schools. Teacher training program using knowledge and skills in folk /traditional dance as medium in enhancing the arts education teaching and learning process in the schools. Development and utilization of the best practices in educational media and multimedia-supported art activities. Aim for excellence through our training programs ranging from Masterclasses, lectures, workshops, clinics, conferences, competitions, recitals and artist fellow exchange. High level artistic training programs for artists, artist-teachers and potential artists in the creative arts. Activities include masterclasses, clinics, seminars, lectures, mentoring programs, showcases, etc. One-on-one coaching sessions with art experts training advanced students in performance and technique.